Avocado fruit is packed with so many nutrients (minerals, vitamins and unsaturated fats) that are super great for the skin. 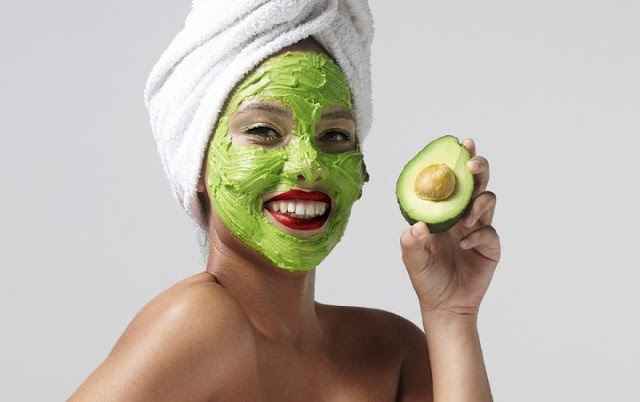 Homemade avocado face masks are among the best natural face masks known for nourishing and revitalizing skin. 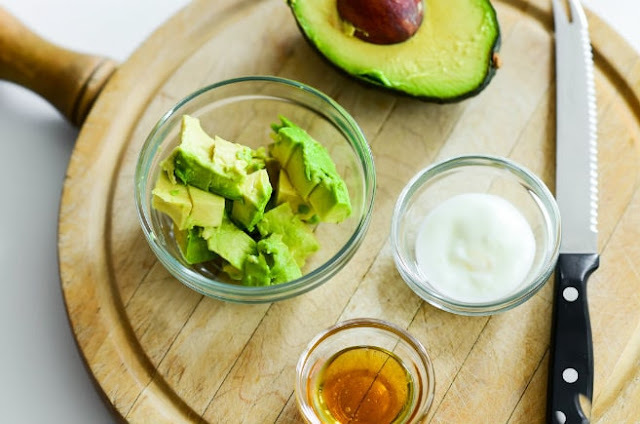 This Avocado face mask recipe is exceptionally great for dry skin. It softens, cleanses, nourishes and moisturizes dry skin. 1. Take 1 fully ripe fresh avocado, remove the skin as well as the seed, and mash it up into a creamy pulp in a bowl. 2. Add 1 tablespoon of honey and stir in honey until it turns into a uniform paste. 3. You can 2 tablespoons of fresh yogurt too, if available. 5. Apply paste generously to skin and leave it on for 10-15 minutes. 6. Rinse off the mixture with lukewarm water and pat dry your face with a soft towel. This mask works wonders for mature, wrinkled and dry skin. Expect results in 7 days. Beautiful article I really enjoy your article, Thanks for sharing your useful post.